Fanta is one of the team members here at Casa Lajagua. She came to us from El Valle through Panama Animal League. 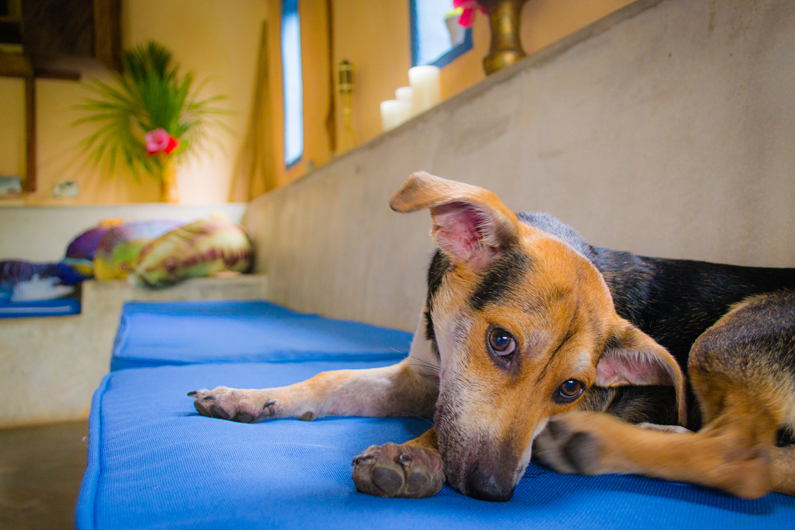 PAL as it is known is a great organization here in Panama that helps stray dogs and cats find loving homes. They are also active in promotion and education of trying to control the pet population through responsible ownership. Fanta is approximately seven months old and loves to play with the guests – especially the kids! Her favourite things are playing on the beach and riding in the truck. Her duties here include security and making everyone here happy. She is looking forward to your visit.